Are you looking for an opportunity to develop yourself, to lead and inspire young people? If so why not become a Cadet Leader and support Lancashire Volunteer Police Cadets. 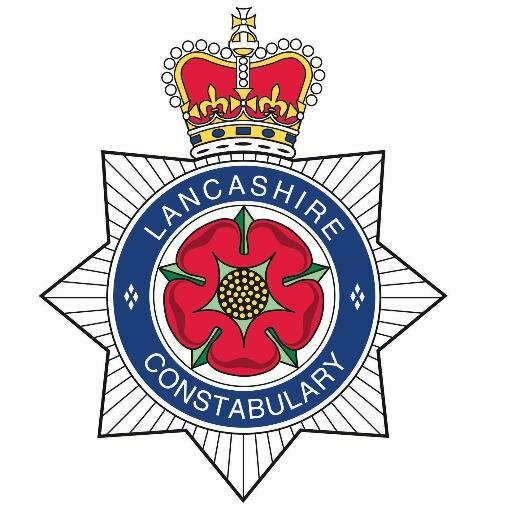 Lancashire Volunteer Police Cadets are young people aged 13 – 18 years of age who meet weekly (term-time only) they are also involved in local community projects, fundraising and Duke of Edinburgh. The Unit meet at Runshaw College on a Thursday from 5 – 8pm. This opportunity is subject to police vetting and to qualify you must have been a resident in the UK for the past 3 years. Training will be provided where necessary and may be in the form of peer support, distance learning or trainer led. Volunteers must have completed the required training before the activity can be undertaken and may be asked to regularly refresh training where required.